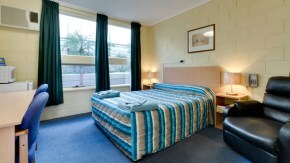 We have Queen rooms, Twin rooms and King rooms. And for those who like a spacious space we have the roomier Superior Queen with more floor space, a more comfortable dining/lounge area and a bigger TV! 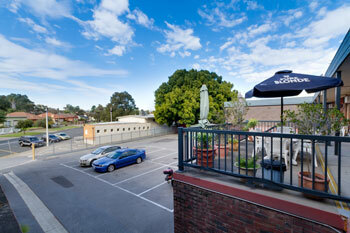 Opposite the motel is a chemist, Red Rooster, BWS, a 24 hr BP with ATM, Villi's 24/7 Cafe. McDonalds and many more take away options are just a short walk from us. The Enfield RSL: http://rslsa.org.au/stores/enfield/, is at our rear gate and is open Wednesday, Thursday, Friday and Saturday. Opening times are 4pm – 7:30pm except on Friday its 4pm – 9pm.